The purpose of this course is to provide students with a firm foundation in computer games design. Students will gain the necessary knowledge and skills fundamental to the craft of games design. 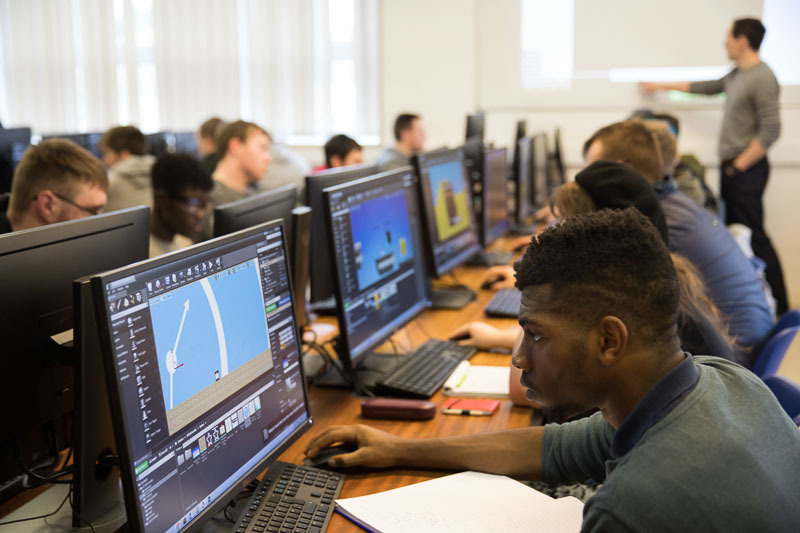 Although the emphasis of the course is on principles of design, the course does provides exposure to all aspects of games development from initial concept, to storyboard creation and from design right through to the development stage culminating in the design of fully functioning 2D and 3D games. *Each Year www.onlinedesignteacher.com makes up to 9 work experience places available to our computer games design students to work on UE4 and Blender tutorials. There is a growing demand for games designers both in Ireland and abroad. Ireland is now host to a number of leading computer games design companies and the career opportunities in this sector are growing.